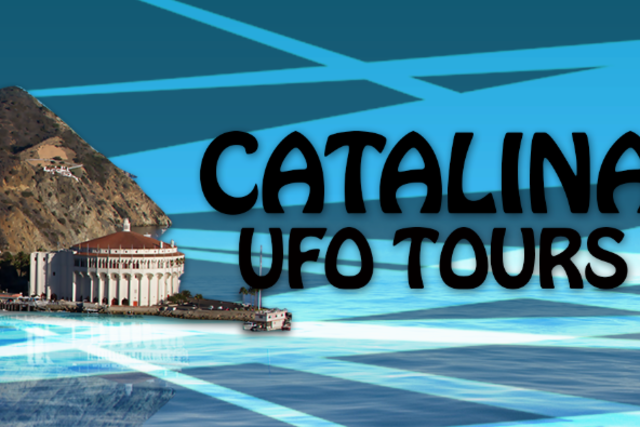 If you are interested in UFO’s then take this fun and informative one hour walking tour along the beautiful shores of Avalon and experience what makes Catalina Island a unique place found nowhere else on earth and why it is a UFO hot spot! 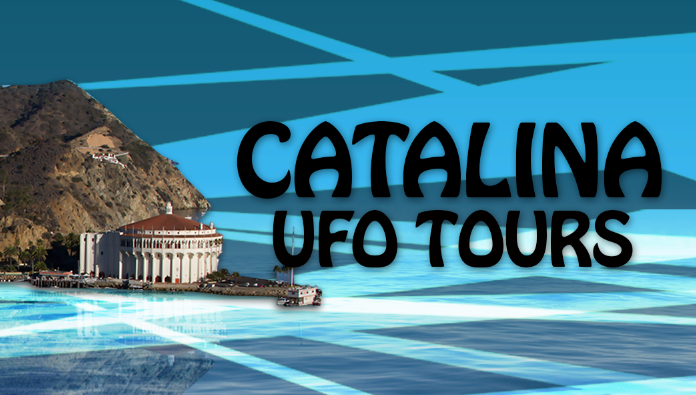 • Discover why Catalina is a UFO hot spot and how we fit into the cosmos! • Find out why Catalina is a rare and unusual place on earth! • Learn about the amazing Catalina magnetic vortex energy that instantly relaxes visitors and residents! • Hear about the intriguing and sometimes frightening UFO sightings on and around Catalina Island that have fascinated islanders and visitors for many years! • Explore Catalina in a way never seen before on this one hour walking tour along the beautiful shores of Avalon, dress comfortably and have some fun!